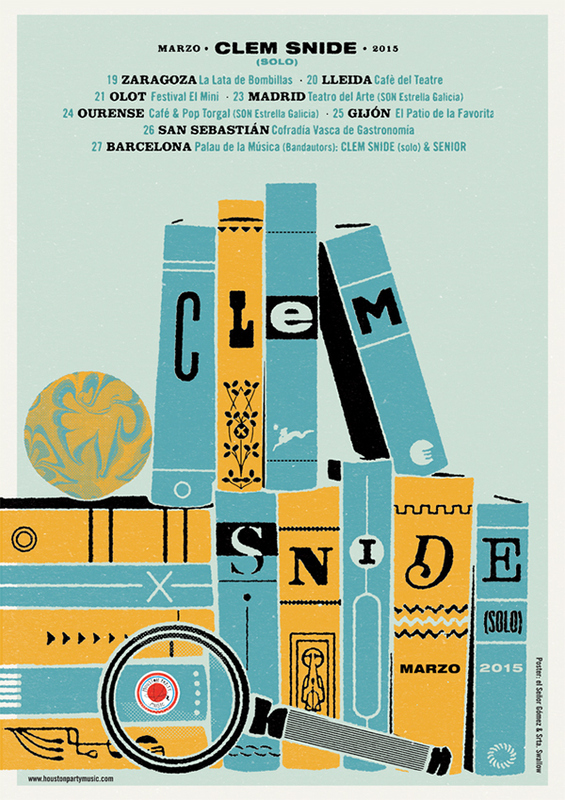 Official poster for Clem Snide's 2015 Spanish tour. In collabration with Srta. Swallow.